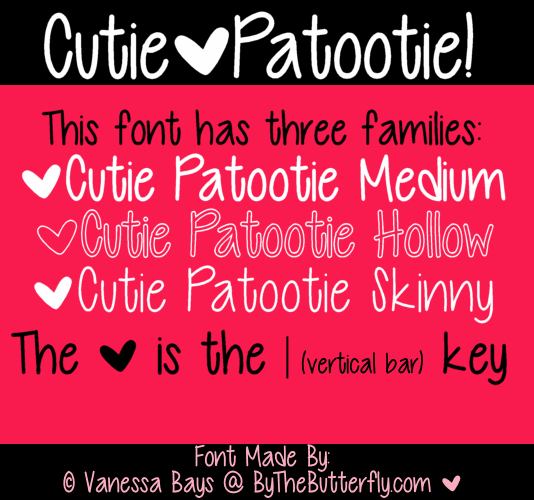 Download the Cutie Patootie Fonts here. 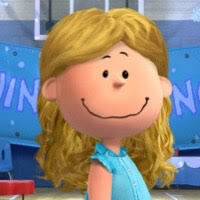 I like the hollow one! They don't always cut well on the Silhouette but they add a unique touch! Thanks!